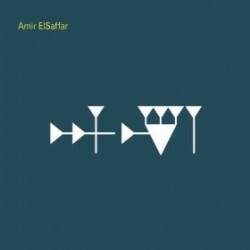 Trumpeter Amir ElSaffar’s new CD is Inana (Pi Recordings, 2011). 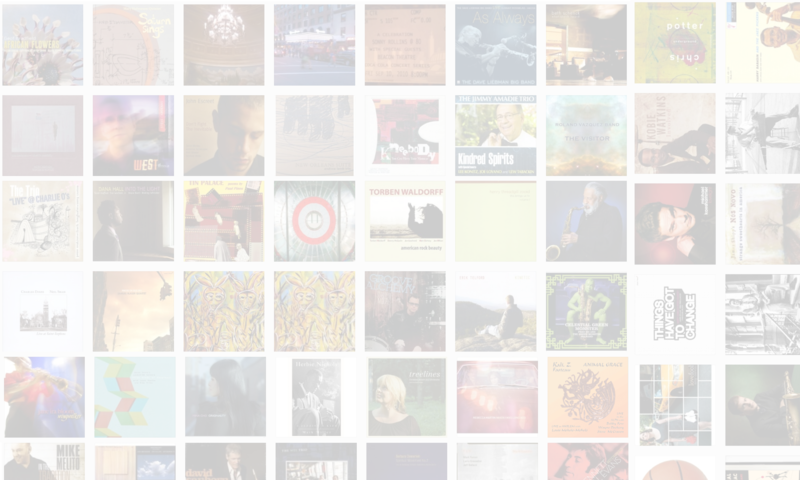 In this interview, ElSaffar explains maqam music and his decision to spend five years studying it in depth; how he plays microtonal music on a standard Bb trumpet; and his particular combination of traditional Arabic music with jazz. Learn more at amirelsaffar.com and follow him on Twitter at @amirelsaffar.